Earth Magick is a modern boutique with a spiritual twist, specializing in locally handcrafted treasures with sprinkles of magick from around the world. We are committed to offering beautiful, ethical, and mindfully made works of art to uplift your mind, body, and spirit. 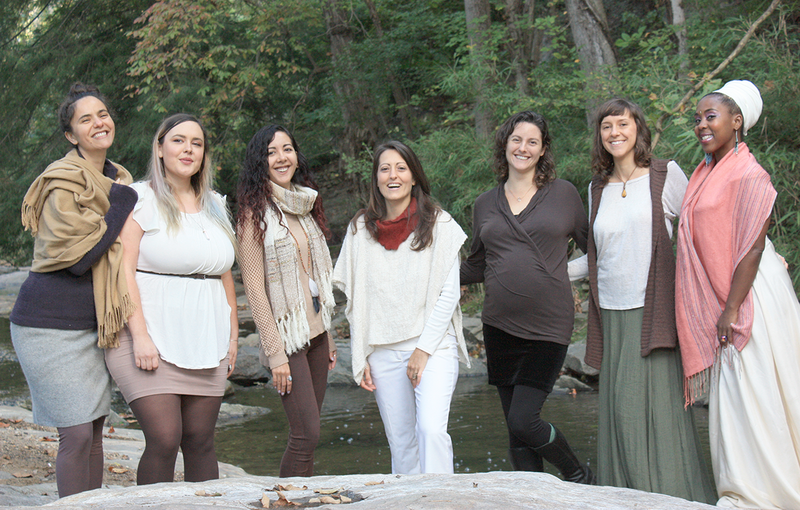 You will find a unqiue blend of healing arts tools and empowerment pieces. We work hard to create a sacred space in the heart of historic downtown Asheville that supports local artisans, honors both ancient and modern cultures, and fosters a magickal energy within our community. A main goal we have here at Earth Magick is to operate in an eco-friendly manner. We are conscious in purchasing office supplies and always look for the best option. Right now we buy 70-100% post-consumer recycled printing paper, envelopes, toilet paper, trash bags, jewelry boxes, tissue paper, and bags. We also buy biodegradable packing tape, price tags, merchandise bags, cleaning supplies, and cups for jun tea. WE STAND HERE WITH YOU. YOU ARE SAFE(R) HERE.